Tech giant Google has announced plans to fund a new specialised health division within the company that will focus solely on making advances in the treatment of long-term conditions. Some 10 million people living with Parkinson’s around the world – as well as those suffering from cancer, diabetes and heart disease – could benefit from the move, which experts predict will lead to a new wave of healthcare product development. 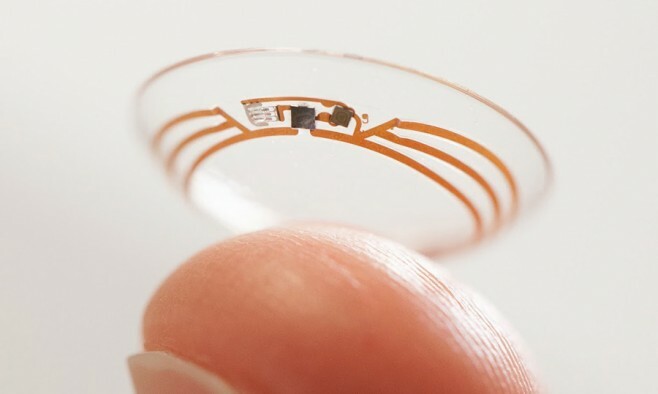 Google’s new life sciences team will “develop new technologies to make healthcare more proactive,” according to a statement put out by the company. The overall mission to increase life span via this healthcare drive is seen by Google’s top bosses as part of their social responsibility, while supplying the technology to help patients in these areas is considered to be a huge potential commercial opportunity in the long-term. Though the move shows Google’s intention to be at the forefront of the lucrative health tech market, for Sergey Brin – co-founder of Google – the reasons are also personal since his mother developed Parkinson’s.